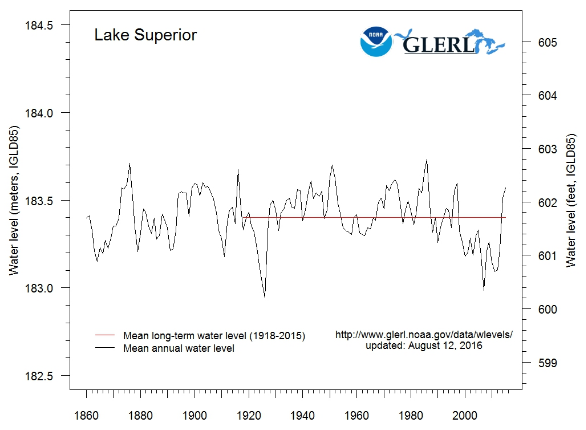 In 2011 Global Warmunists published dire prophesies of what would surely maybe perhaps happen to the Great Lakes. Here’s an update of what they’re like now. No loss of water, ice and temperatures normal. This all reminds me of the “scientists” and “doctors” who said marijuana and LSD would surely maybe perhaps turn teenagers into zombies and axe-murderers any minute now. Forty years later at least one of these is legal in most US states and many civilized countries around the world. The Petition Project alone lists by state and alphabetically 32000 scientists unconvinced by warmer pseudoscience. For them to be the 3% there would have to be at least a million and sixty-seven thousand degreed scientists listed somewhere as the 97% endorsing the conclusion that the world is fast becoming a rotisserie. But of the handful I can identify, most were claiming 30 years ago that the Earth was entering into an ice age. Yet temperature charts are flatlining like the funding figures for econazi hysterics. But the global warming scare and Carbon Tax sure as hell defeated the Democratic Party this last election. It was the only real difference between “the two” parties. Maybe next election the Dem Platform Committee will copy a repeal plank from the Libertarian Party instead of copying more prohibition and taxes from Luddites. They copied a plank to repeal the Prohibition Amendment from the Liberal Party in 1932, and never regretted the move.